Re-Imagine Europe is a four-year project with 10 cultural institutions from across Europe, addressing the social and political challenges we face today. Rising nationalism, climate change and migration are drawing European countries apart, while technological advances continue to change the ways that we interact, urging us to explore new modes of operation. 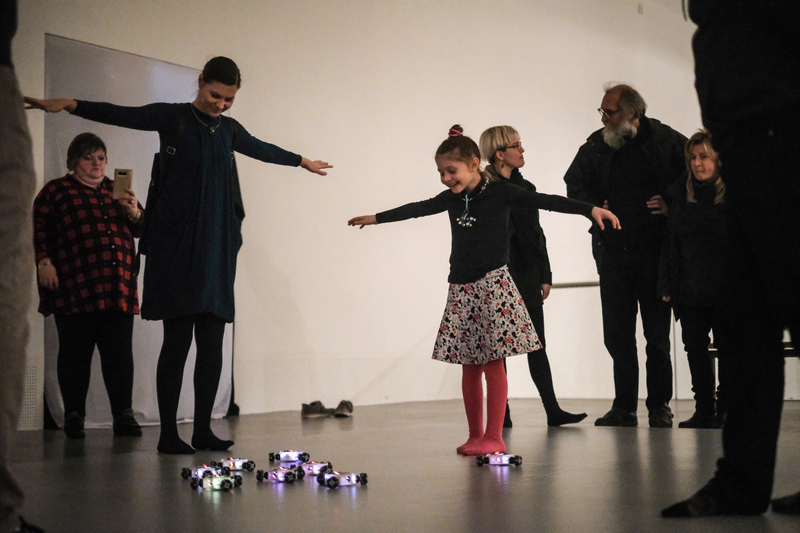 Co-funded by the Creative Europe Programme of the European Union, the project involves artistic residencies, commissions, workshops and symposia, using art to empower a young generation of digitally connected Europeans to explore new ideas. KONTEJNER is the latest partner to join the project to deliver the Re-Imagine Europe’s activities in Croatia together with the other European partners, such as artist residencies, new commissioned works and capacity-building workshops for adults and kids. An NGO based in Zagreb, KONTEJNER is engaged in curatorial work, the organization of art festivals and other public events, education and social theory. Its main field of interest is progressive contemporary art which investigates the role and meaning of science, technology and the body in our society. Within this field, KONTEJNER focuses on urgent and current phenomena, especially within provocative, fascinating and intriguing subjects and topics – also such that are perceived as taboo. Re-Imagine Europe is initiated by Sonic Acts (NL) and coordinated by Paradiso (NL) in collaboration with Elevate Festival (AT), Lighthouse (UK), Ina GRM (FR), Student Centre Zagreb / Izlog Festival (HR), Landmark / Bergen Kunsthall (NO), A4 (SK), SPEKTRUM (DE), KONTEJNER (HR) and Ràdio Web MACBA (ES).